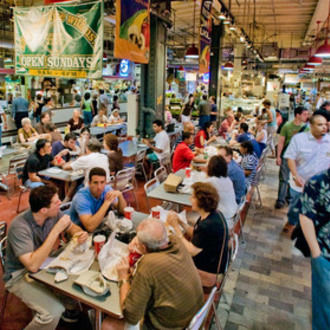 Establish an indoor public market in downtown Peoria with food and market vendor stalls. I always felt the remaining space in River Station would make a good indoor, year round market. This is a really great idea. An iconic and beloved building with the interior and exterior spaces that could make it work. Downtown Peoria needs a 24/7 and year round marketplace. 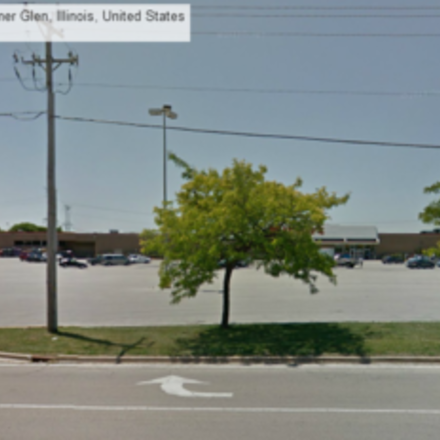 A ' supermarket ' chain isn't as necessary if consumers (ex: residents, tourists, workers, etc.) had easy access to a large, well-run, central marketplace for fresh baked goods, meats, and produce. The Warehouse District has excellent, sizable, buildings that could be rehabbed for that purpose. This is important to bring people into the area the market will take place. 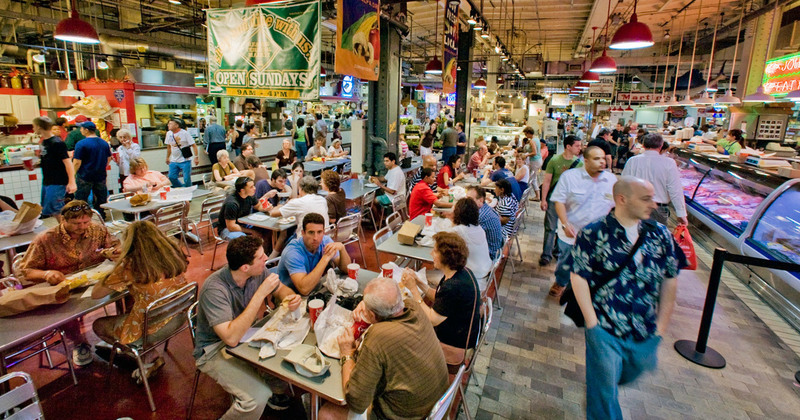 A good component for an indoor market is the low cost to create one from an existing, large open space. A have in mind an excellent candidate for the space and it is vacant. Soulard in St.Louis is one of the best features of the city. There are some dedicated spaces/shops and seasonal. 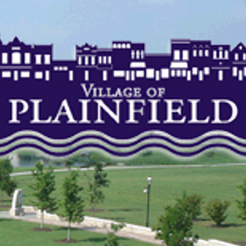 This would be amazing for Peoria! My wife and I have visited the Grand Rapids downtown market several times. http://downtownmarketgr.com We feel this would be a nice addition to downtown. It adds services that are important to support residential growth downtown along with adding a nice attraction for residents and visitors. This is a great example because the Grand Rapids Downtown Market is in a similar neighborhood that is part of a similarly sized city. Using the Grand Rapids Downtown Market as an inspiration could help this project avoid some potential pitfalls and give it a better chance of success. It should be as extensive and varied as traffic would support. 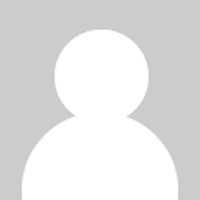 Provide opportunity to make continuously make suggestions for the market and insure that it will succeed permanently. The Warehouse District has the perfect ambiance for this. 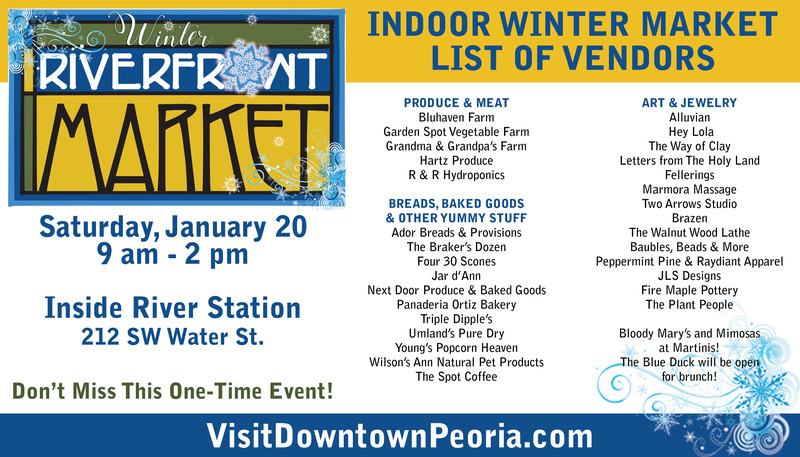 Consider attending and supporting Peoria's first ever winter Riverfront Market on Saturday, January 20th, 9am-2pm, inside River Station. This one day only event could serve as a first test for the larger idea of a year-round market, as suggested by this campaign.
" So looking forward to it! I'm constantly spreading the word. One of my siblings, recently, moved Downtown and loves the environment. THIS makes it even better. " A public market is a great way to encourage small businesses and artisans, inspire togetherness, and even drive some tourism. As a resident of the downtown area, I would love a place to shop year round! I like it. It'd offer more opportunity for local farmers and local consumers to connect during the cooler months of the year. I think this is a very good idea. I have visited several cities that have these and I love going to them. I always have wished we had one here! My husband is from the Ohio area where they have them in almost every city. We love them. Rockford City Market started as an outdoor market in 2010. 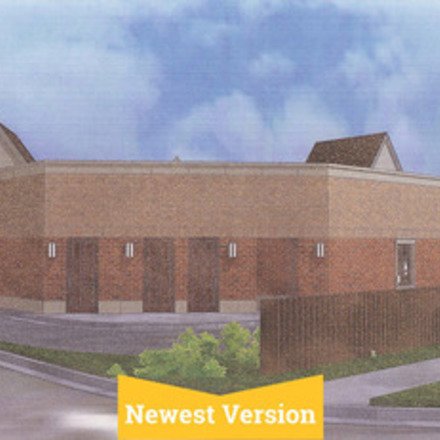 The new, complementary, indoor market is scheduled to open in early November and already has 3 permanent vendors. 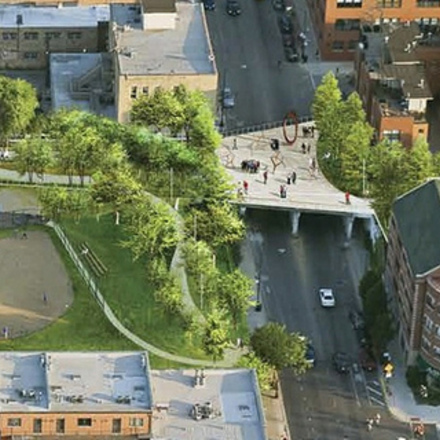 http://www.rockfordcitymarket.com/ What will it take to make something similar happen in Downtown Peoria? Fresh is where its at in a healthy world meaning veggies.